President and Founder of Kurisu International, Inc. (now Kurisu LLC), Hoichi Kurisu has been designing and building gardens for nearly 50 years. Born in Hiroshima, Japan, Hoichi spent his childhood among rice fields and the wild landscapes of surrounding mountains. As a small child he witnessed the atomic bomb. In the aftermath of this event, the resilience of the Japanese people and nature’s role in providing hope for the future, left a deep impression on Hoichi that would influence his life and work. Hoichi joined his father’s small landscape maintenance business in the San Fernando Valley when he arrived in the United States for the first time in the mid 1960s. There Hoichi saw firsthand both the affluence and excess of post-war American life and the impact of an increasingly industrial society. But despite the beautiful houses and big cars, Hoichi sensed profound imbalances between material wealth and spiritual well-being. At this time, Hoichi became convinced of the power of nature to meet some of humanity’s most fundamental needs. He returned to Tokyo, Japan, to study landscape design and construction for four years under distinguished master designer Kenzo Ogata. With a strong foundation of traditional training and a passionate heart, Hoichi returned to the United States. From 1968 to 1972, he served as Landscape Director for the Japanese Garden Society in Portland, Oregon, and supervised the construction of the Portland Japanese Gardens, considered one of the finest Japanese gardens outside of Japan. 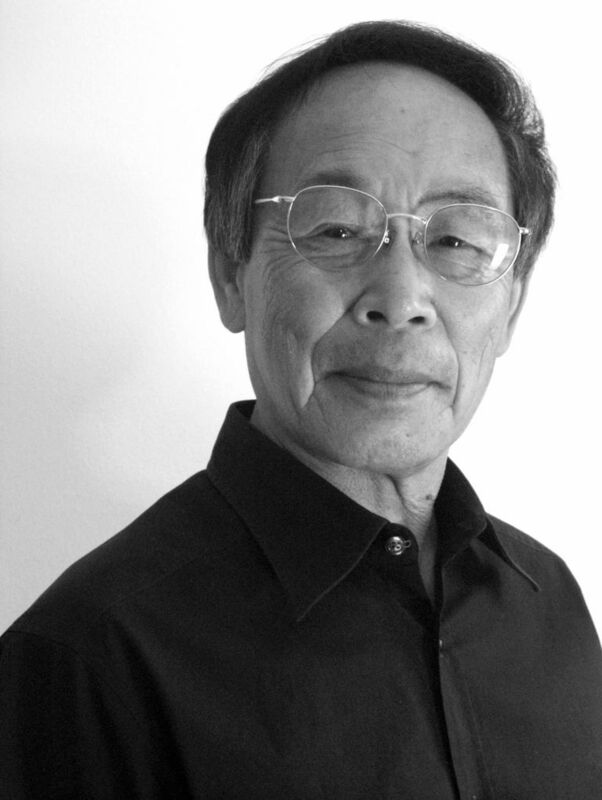 In 1972, he founded Kurisu International and has dedicated his life’s work to the mission of healing gardens. With nearly a half century of experience on a vast array of projects, Hoichi Kurisu is highly regarded as one of the most influential Japanese garden designers worldwide and has established a reputation for gardens of the highest authenticity, quality and integrity.